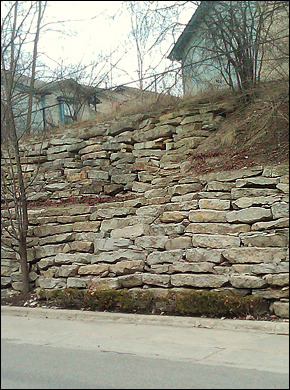 With knowledge of interlocking as well as natural stone retaining walls, Metro Detroit Masonry is able to handle all types of dry laid walls. We also offer consulting to address landscaping wall maintenance and drainage issues. Give Metro Detroit Masonry a call today @ 248 906 CTV3 to schedule a consultation on your landscaping needs today!